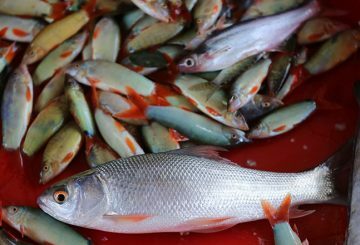 Nearly 500 species of fish in the Mekong river basin are recorded by MRC. 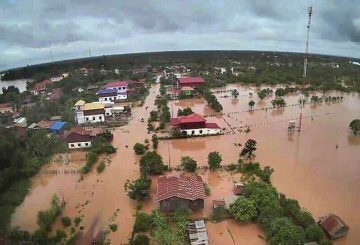 Nearly 80 families in Stung Treng are evacuated from their homes after floods continued to hit Sesan and Siem Pang districts. 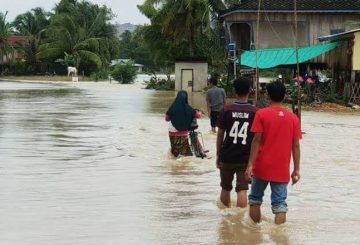 Floods in Sesan affect the lives of more than 800 families, after the water level in the Mekong river rose past the danger level. 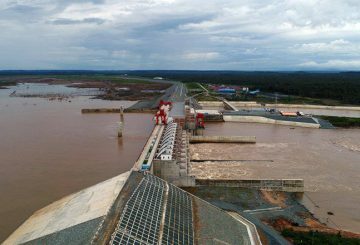 Located near the confluence of the Sesan and Srepok rivers in the Stung Treng Province is Cambodia’s newest dam, the 400-megawatt Lower Sesan 2, a $816 million joint project. 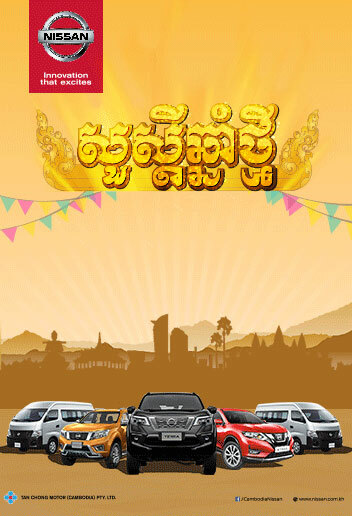 Driving along National Road No. 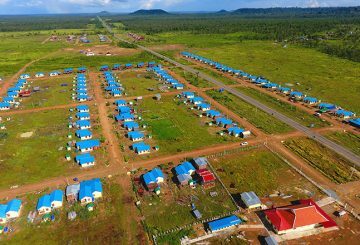 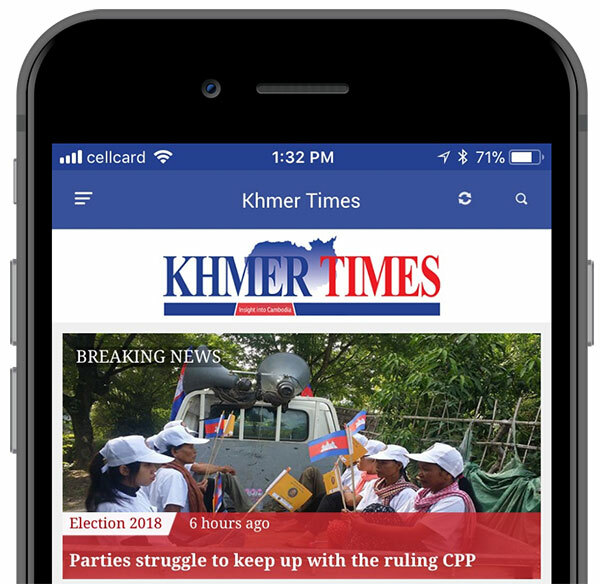 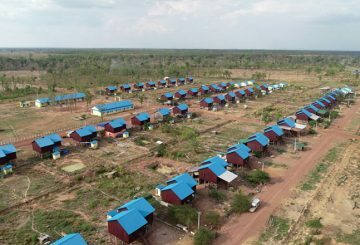 78 here in Sesan district of Stung Treng Province in northern Cambodia, one will see orderly rows of new houses in the new Kbal Romeas village that the Lower Sesan II Hydropower Company had built for resettled villagers. 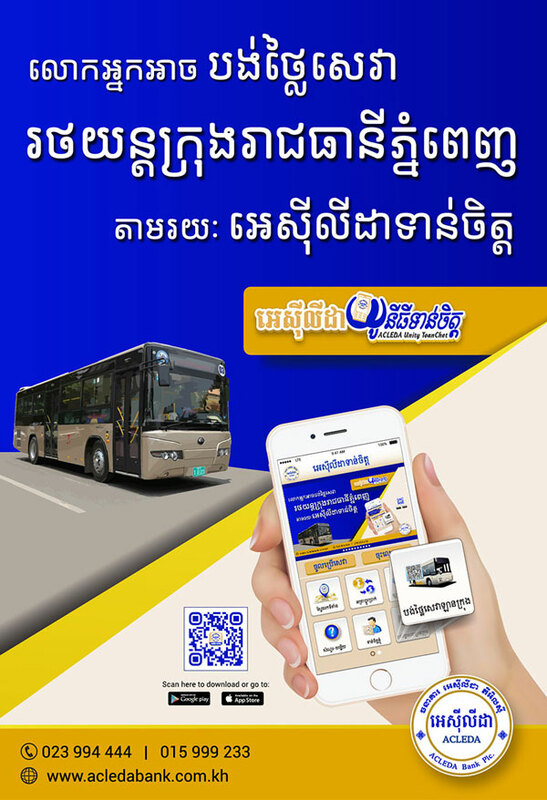 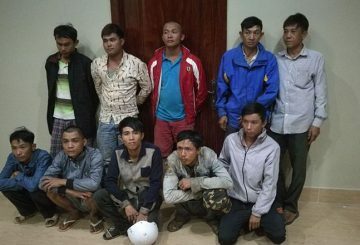 Court officials and the police deport ten Vietnamese nationals after the men were arrested for allegedly illegal logging. 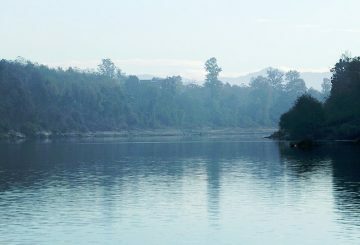 Government temporarily suspends the transport of timber and forest by-products harvested from the Lower Sesan II dam.